Smiles on Queen Dentist Caledon is a team of professional dentists led by Dr. Hung and Dr. Norsen, who are husband and wife. We provide various dental, cosmetic, and therapeutic services by using high quality materials, effective/safe technology, and low-exposure digital x-rays. Furthermore, we have massive experience gained from dealing with numerous patients. Smile rejuvenation with bonding and veneers. In addition, we have both oral sedation and laughing gas if being at the dentist’s is a nightmare for you. Whether your child needs a straighter smile or you want that aching tooth gone, book a consultation and you will be very happy with the job we will do. 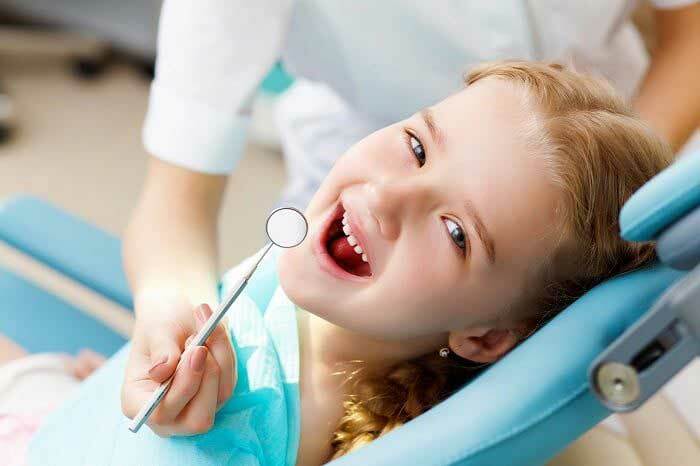 Our staff is highly knowledgeable and trained in offering dental care to kids of all ages. We have built a reputation of trustworthy and professional dental services in Caledon. Thanks to years of experience, we will make your child feel at ease and enjoy coming back for future dental services at our clinic. Schedule an appointment with us today. Tooth injury and toothaches are hard to ignore. You need to get them taken care of as soon as possible. We offer emergency dental care services in our clinic for the dental issues you cannot reschedule. We ensure you never go through the excruciating pain longer than you should. Our services include same-day appointments. We are your best bet if you need tailored dental checkups and cleanings offered in an environment that is comfortable, unique and fun. We are fully committed to restoring your smile. We achieve this by fixing aesthetic problems and ensuring your teeth are at optimal health. We are highly recommended because our services are affordable, safe and effective. We will match both your budget and lifestyle. Our remarkable teeth restorative procedures make us the most recommended dental clinic in Caledon. 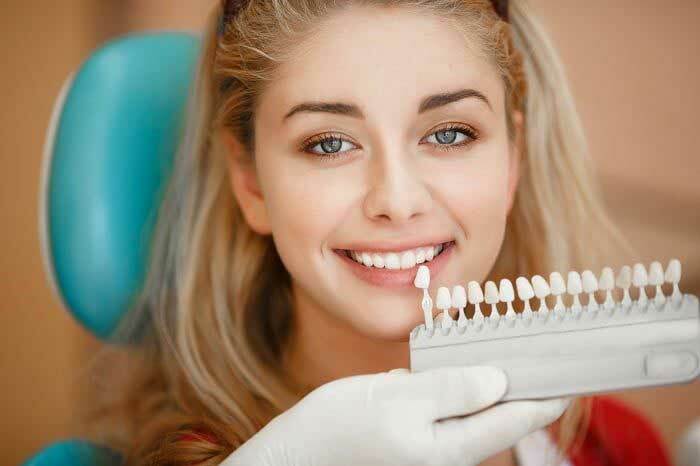 Our staff is experienced and highly trained in dental fillings. To offer tailored services, we always take the time to examine your teeth thoroughly in order to provide fillings that are perfect for you. Providing personalized services in dental care is what we do best. Our tooth removal process is ouch-free. Our team has the training and experience needed to complete a dental extraction pain-free. Whether you need a decaying tooth to be removed or just need to get rid of a growing wisdom tooth, we ensure that you are as comfortable as possible. We ensure that you are at ease throughout the procedure. 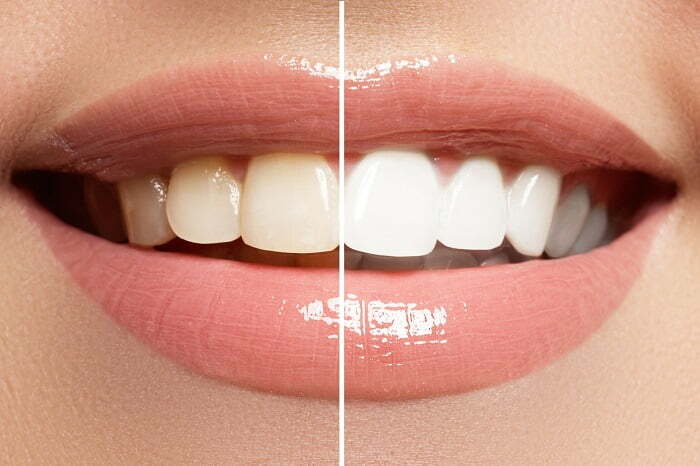 If discolored, missing or broken teeth are what is keeping you from having the broad smile that you desire, we have a solution for you. We use dental crowns and bridges to fix cracked, broken and missing teeth. Our procedure will permanently restore your teeth. The best thing is that you will not be able to distinguish our dental crowns and bridges from your natural teeth. If you are looking for denture specialists, you have come to the right place. Our dentures are for patients that need removable prosthetic treatments for their missing teeth. We use state-of-the-art technology and tested techniques to give you the best results. We will help you find the best fit for your dental issue and mouth whether you need full or partial dentures. Preserving your teeth is our top priority. If the root of your tooth is infected or inflamed but you don’t want to lose your tooth, this is the treatment we recommend. We use this treatment on dead or painful teeth whose nerves have been infected. Our routine checkups include thorough screening for oropharyngeal and cancer. Our team will keep a keen eye on signs of cancer, precancerous or pathology conditions. Give us call today for oral cancer screening. The following information will give you straight answers as to why you ought to give us a visit. From orthodontics to implants, tension headache treatment to children dentistry and lip augmentation, we are a practice that provides effective and safe treatments that cater to your family’s needs. Having worked on patients of every age and from every demographic, Dr. Norsen and Dr. Hung understand that each client has different desires and needs. While one may need pain alleviation, another requires a full smile makeover and both are worthy of utmost care and attention. At our clinic, you first get sound advice about treatment options that you have, the benefits and risks of each procedure so that you can make an informed choice when selecting your treatment. Our main objective is to keep you at ease, as we ensure your teeth are healthy. No judgment, no pressure, and nothing like feeling uncomfortable in our clinic. Most of the adults experienced anxiety when visiting dentists at a young age. For the current generation of children things are very different because, at Smiles on Queens Dentist Caledon, gentleness is the mantra. We know that even the stoutest of hearts can be panic-stricken by unknown experiences and that’s why we provide the most comfortable environment for a child’s dental care by utilizing “show-and-tell” and using behavioral methods. For the extra squirmy young/old patients, laughing gas is applicable. Dentists at our clinic utilize only low-exposure digital radiographs, body-safe biocompatible materials, amalgam-free fillings, and top-notch quality products. To boost that, we adhere to very high standards of safety. Our staff are certified and fully trained while our sterilization practices are transparent and stringent. Our clinic is also open to seniors and has senior discounts on multiple procedures. Dr. Hung and Dr. Norsen possess extensive experience when it comes to meeting the unique needs of aging gums and teeth. Depending on one’s medical condition and need they formulate treatment plans that enable seniors to keep teeth healthy for the longest time possible. These treatment plans also come in handy when looking to replace teeth that do more harm than good. Moreover, at our Caledon clinic, we understand that seniors face unique dentistry challenges such as trouble chewing and dry mouth, gum recession, excessive wear, tooth fracture, altered state sensation, large failing silver amalgam buildups, and osteoporosis. At Smiles on Queen Dentist Caledon we coordinate treatments with a client’s specialists and doctors to ensure maximum safety for every patient. We also coordinate with your denturist to formulate a treatment plan that will help you speak, function, and eat better. Are you that embarrassed, self-conscious person who isn’t confident about your smile? Many people live their lives covering their mouths when they want to laugh, smile, or even talk. For these people, lacking a real solution to straighten or whiten their teeth makes them feel stuck. Some even look at the procedure as an invasive and expensive procedure. At Smiles on Queen Dentistry, things are very different as we provide affordable, effective, and safe dentistry cosmetic services that fit your lifestyle and pocket. When you visit us, we shall tailor-make a service that will meet your unique requirements as we know each client has dissimilar ideas about what is budget friendly or beautiful. Smiles on Queens Dentistry also provides dental restoration to patients all over Caledon. The aim is to restore the integrity, morphology, and function of any missing tooth structure. We have both direct and indirect dental fillings: direct involves malleable/soft filling within a prepared tooth to build up that specific tooth while indirect is where we fabricate a restoration by using dental impressions of a prepared tooth. Smiles on Queen Dentistry is fully committed to fulfilling children’s oral health needs. We provide dental care for infants up to children of teenage years. We know that children have different development stages and that’s why we provide proper guidance while utilizing different dental care approaches. We provide orthodontic treatment and toddlers’ dental care. Our main goal is to make dental care easy and fun for kids. Do you have a severely damaged or missing tooth? Our teeth implants will definitely restore your confidence. The procedure consists of placing a titanium cylinder within your jaw to mirror your tooth root. After the cylinder placement, a crown special made bridge or denture replaces the missing tooth on top. 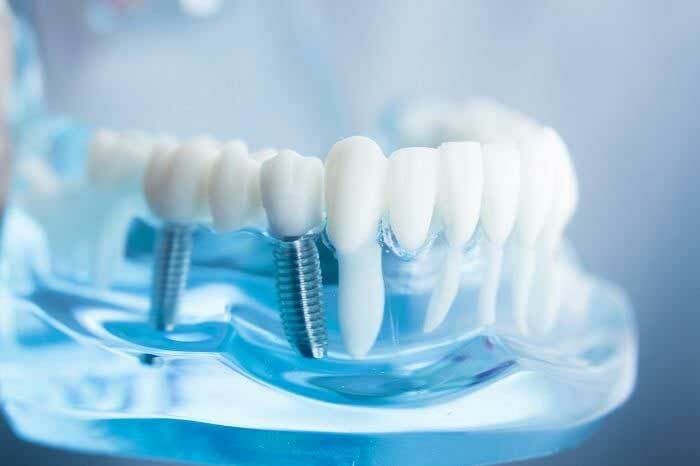 Dental implants fully integrate with mouth bones. At our Caledon clinic, dental implants are for patients needing a solution that will allow them to chew or smile as they did when they had their original teeth. The implants we have at Smiles on Queen Dentistry can replace a single tooth or several of them. For more information about any of our services feel free to reach out to us and we will be more than delighted to assist you in any way.